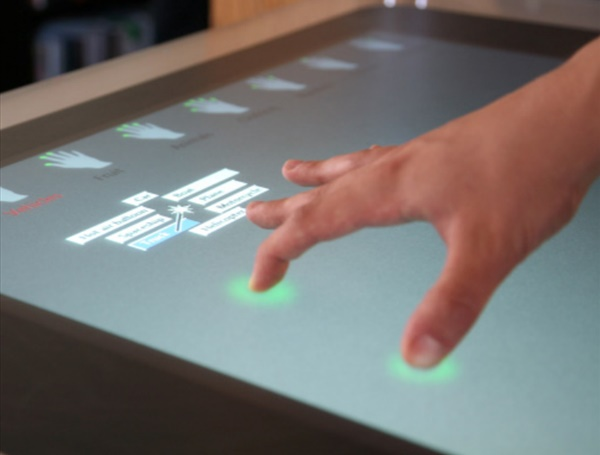 Touch technology has taken over as the dominant form of input for most mobile devices and consumer applications and is making inroads towards replacing the traditional desktop environment. 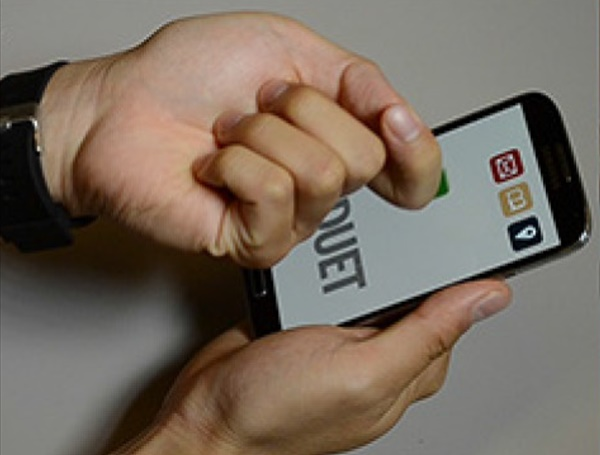 Our research helps to bridge the gap between legacy interaction models and new touch-enabled and sensor-based technologies. We investigate new devices and interaction patterns as they emerge, to see how we can unify and apply them into future concepts.